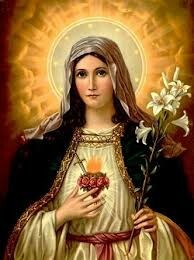 We appeal to the Blessed Virgin that her Immaculate Heart will Triumph! This Saturday, October 13th, the 101st anniversary of the Great Miracle of Fatima. Join us to pray the rosary in front of the Cathedral of the Sacred Heart at Noon. Please pass on this invitation.